Tingalpa is a fast growing suburb with a mix of new estates and older style post war homes. In particular weatherboard and chamferboard post war cottages. With this type of older house comes particular plumbing needs. 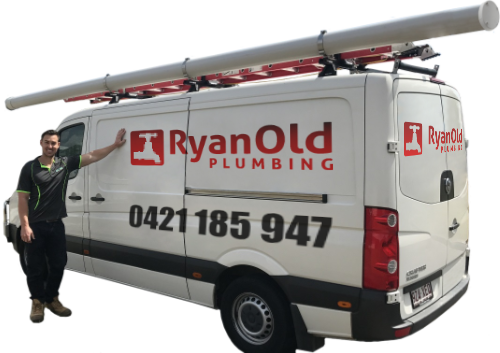 Our plumbers are often call out for plumbing jobs including blocked drains, rusted gutters and down pipes and leaking toilets. As Tingalpa is a well established area, there are a lot of very large trees with extensive root systems. The blocked drains are often a result of tree roots breaking open the pipes not only blocking the pipe, but also causing damage to the actual pipe. At Ryan Old Plumbing we have extensive forensic equipment to find the point of the blockage and repair it with little disruption to the area. The age of the houses in Tingalpa makes maintenance more important than ever to save on your water bills. Older toilets can have perished rubber seals and leaking inlet valves. Old washers in taps result in a slow drip, and if on an outside tap these are often missed.